I am always on the lookout for entertaining books that will teach my children about math and science. I want my children to have a strong grasp on the whys behind math and science, not just the hows. 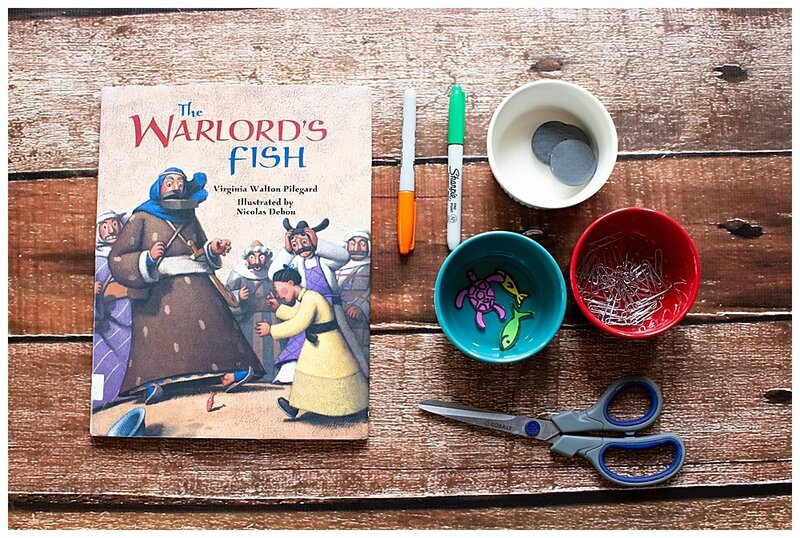 The Warlord’s Fish has been a favorite book in our house for years. As a homeschool mom (you can send the kids to school but you can’t take the home education out of the mom) I am always on the lookout for ways to show my children how math and science is used in the real world (because let’s be honest, school isn’t exactly the real world). The Warlord’s Fish tells the story of a young apprentice, Chuan, who is lost in the desert along with the Warlord’s caravan. 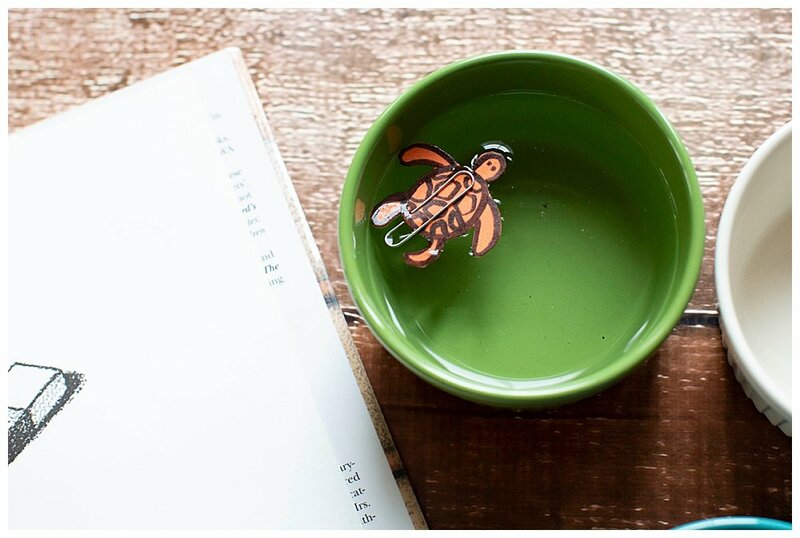 Chuan uses a hand-carved fish and a magnet to create a compass and find their way home. 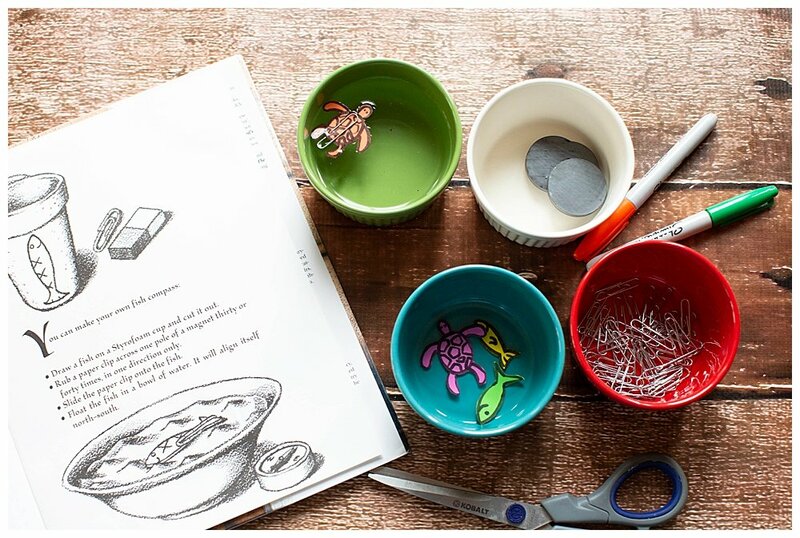 The illustrations are beautiful and in the back of the book, you will find instructions for making a simple compass. 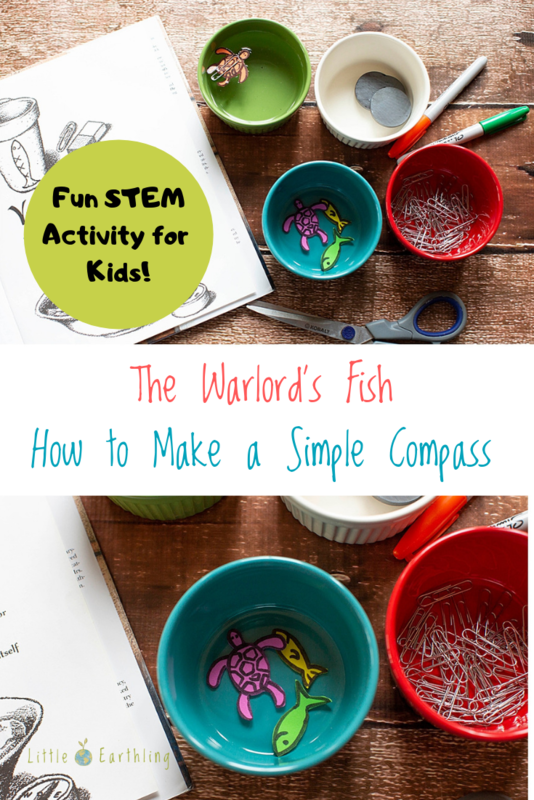 Here I show you exactly how we made the compass from The Warlord’s Fish. A small piece of foam (to cut out fish or other shapes). The book suggests a styrofoam cup, but I used these craft sheets. I recommend Sharpie markers to trace out the shape on the foam. They seem to work best. Use Sharpie to draw fish or turtle on foam. Take a paperclip and rub against magnet 40 times. 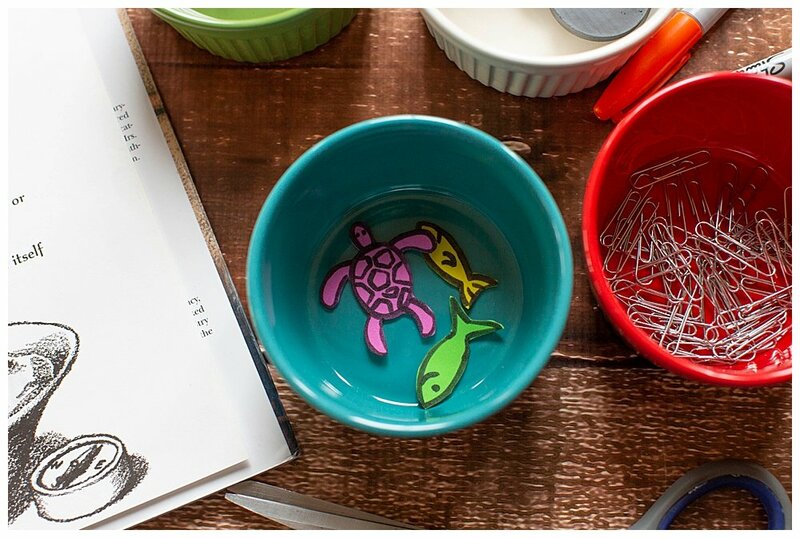 Clip paperclip onto foam fish or turtle. The fish or turtle will now orient itself North-South! This is so much fun. The kids loved learning how to make an actual working compass. You can click here to download a printable with instructions and supply list. 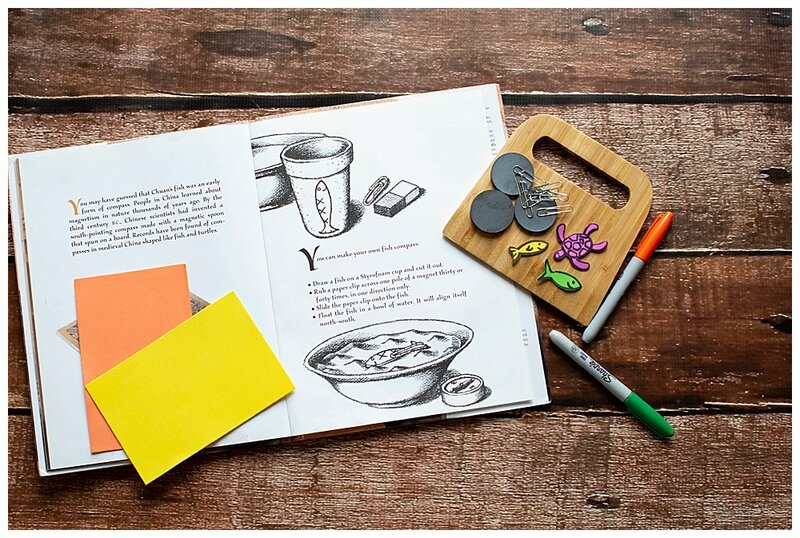 What are your favorite books for teaching STEM to your kids?